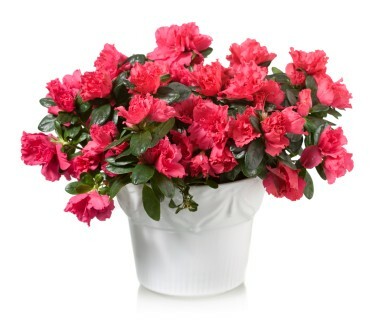 The graceful Pink Azalea Plant is an ideal gift to convey wishes of a speedy recovery, congratulate someone on the birth of a new baby or to wish Happy Birthday. 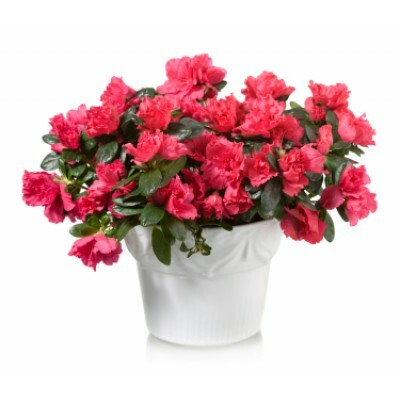 Chic & understated the Pink Azalea Plant will succeed at sending your message of affection to your special recipient in Brazil. This plant will be presented in a pot with elegant wrapping. Floresnaweb will chose the most beautiful and fresh plant available. The picture is illustrative but on the same quality standard as the bouquet delivered. Packaging may differ according to availability of our local florist however we guarantee the effect and satisfaction of recipient.